South African-born financier and diamond dealer Leonard Himelsein, long resident in California, has issued summons in the US against Absa Bank Ltd, in which he is suing for damages “in excess of” $20 million (more than R82m) for fraud. 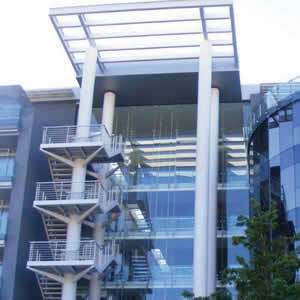 In the summons particulars Himelsein says he was persuaded in 2006 to invest in a luxury hotel development which was to become the five-star, 15 on Orange in Cape Town. 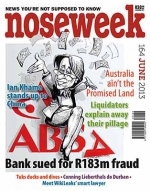 ABSA continue to cover themselves in Glory - cant see how anybody does business with a pit of rattlesnakes. We have an identical case with RMB in 2 projects. One of the Main question why were banks as Absa, Rmb and NEDBANK so greedy to participate in Projects and misleading people by promising the input of their experiences and guaranteeing the funding of the projects. And 2 to 3 years later. They pulled out without disclosing why they pulled out.